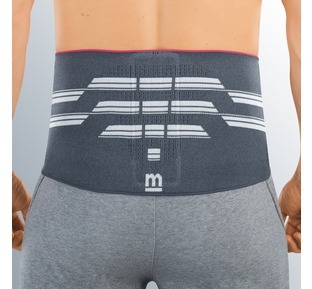 Our magnetic back support incorporates 20 High Grade ceramic magnets that generate a constant magnetic field over your lower back. The magnets do not need re charging and when your belt is fastened the magnets run either side of the spinal column. 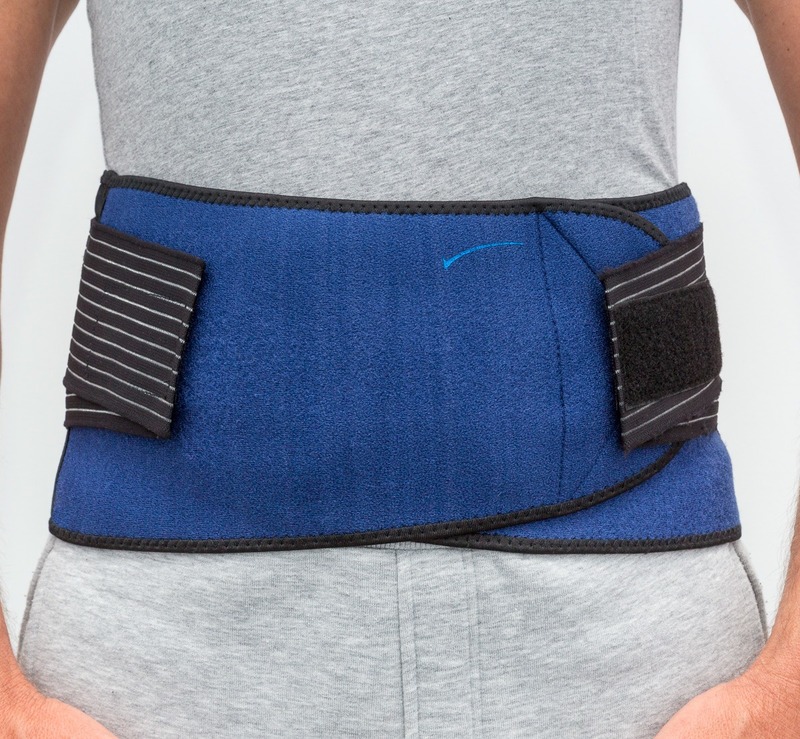 The belt offers high quality adjustable support in a double layer for varied degrees of support and compression of your back. 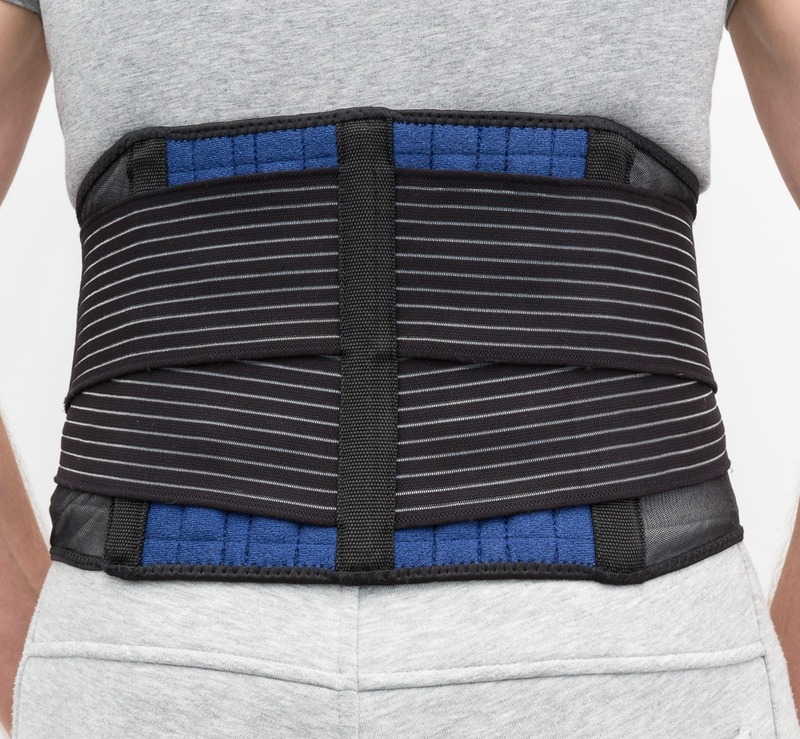 The belt has the additional benefits of 3 flexible boned supports for additional support of your lumbar spine and being made of neoprene helps to keep the joints and muscles of your lower back warm helping to reduce muscular spasm and discomfort. 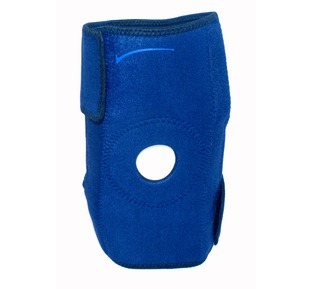 Neoprene is also very flexible so it is comfortable to wear. Please select your waist size. Remember if you are going to wear your support over clothing then don't forget to measure your waist over your clothes to be sure of your correct size. If you are in doubt select the larger size. Dear Angela, Many thanks for taking the time to send us your feedback. I am glad it is helping your back pain. I have just 'received the back belt and I am surprised at how comfy it is. Thank you for quick delivery. I only hope that I will feel the benefit of the belt really soon. I will let you know. Dear Gloria, Isn't it nice when your expectations are exceeded. We too hope you will begin to feel better soon. Thank you for taking the time to share your review. The service was First Class. 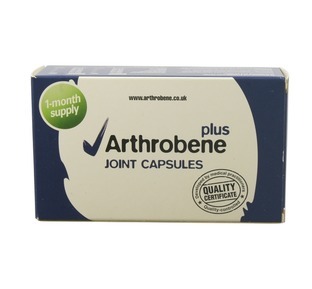 Delighted with the product The quality is such that I have no doubt that it will serve me well and I will be looking at other products from this supplier. Dear Ronald, We are delighted that you are pleased with our service. We take pride in our customer service and it is always nice that someone takes the time to let us know. Fast delivery and great product. Also cheaper than anywhere else. Thank you for your help when I called you and your prompt emails to follow. Only criticism was it took longer to arrive than I had expected. Actual support is first class though. Great customer service when ordering by telephone. 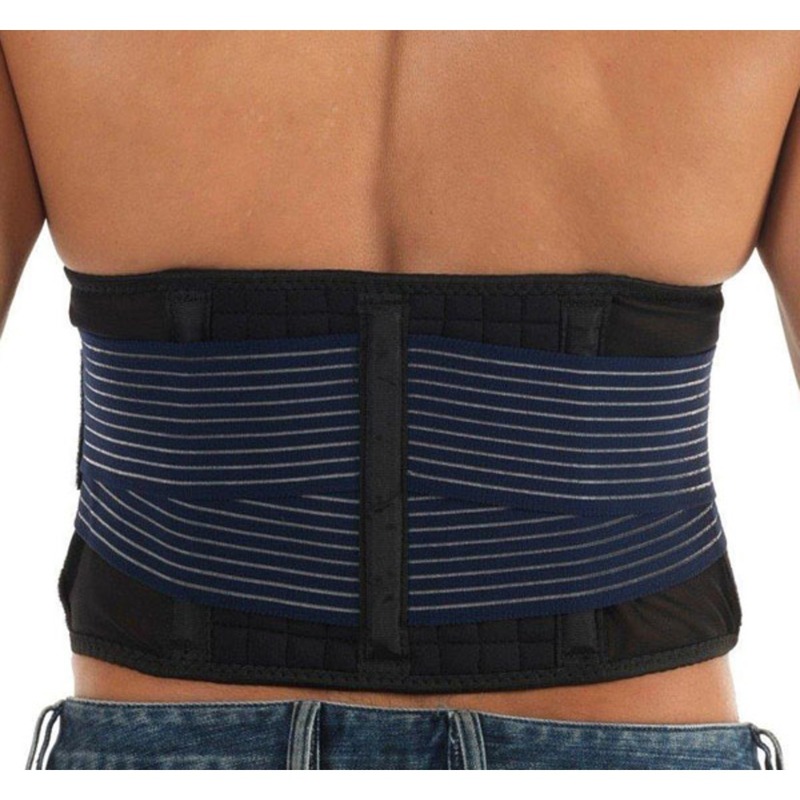 This is a very nice made support and is also very comfortable to wear. Delivery to Austria was good. Fast and efficient service and top quality support. 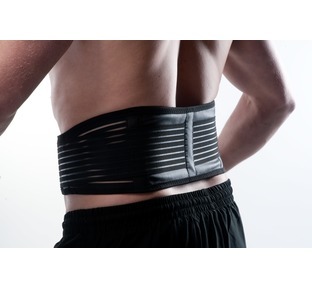 Dear Roy, You can wear the back support all day but..When wearing a back support it is advisable to wear the support tightened during times of increased activity and then either remove totally or simply relax the tightness and therefore the support to the spine during activities of rest etc. 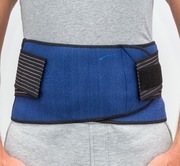 For those people with arthritis keeping the support on, but with a relaxed compression, has the benefit of keeping the magnets over the muscles and joints and additionally keeping the back warm.